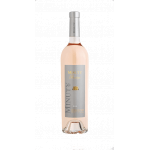 The 2017 Miraval Rosé ($208.87): a rosé wine from Côtes De Provence produced by Château Miraval that is based on 2017 cinsault, garnacha negra, vermentino, syrah, rolle and grenache and shows an alcoholic strength of 13%. 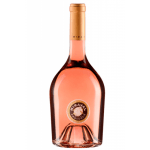 According to Uvinum users, this rosé wine earns 4 out of 5 points while wine experts grade it as follows: robert parker: 91. 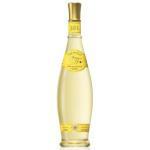 - Nose: blackcurrant nose, limonera pear, white flowers and light memories of white pepper. - Mouth: voluminous, soft and balanced, light mineral finish, persistent and long touches, fruit and saline nuances. GRAPES: Cinsault, Grenache, Rolle and Syrah. PAIRING: Fresh pasta with vegetables and desserts like a strawberry shortcake. I tried it on a wine tasting of Cinsault wines. 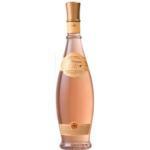 The 6 X Château Miraval Miraval Rose Cotes de Provence is the wine I always buy. 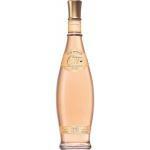 It is darker than the usual, considering that it is a rosé. Smells like strawberries. It just tasted like grape. 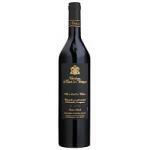 - Nose: intense, floral aromas, white flowers, fruit aromas, red fruit, strawberry, cherry and saline notes. 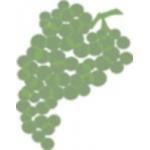 This Grenache I can only find it at internet. It has a dense colour. Soft and fresh aromas. It tastes a lot like toasts, very nice. 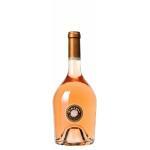 A beautifully pale pink colour, with a nose of wild strawberry and stone fruit, with delicate floral touches. 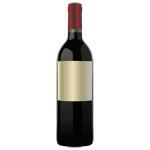 Great palate texture, with soft tangerine and peach notes joining layers of berry fruit. 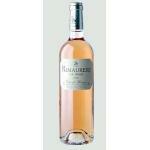 - The wine has a beautiful pale, petal-pink colour, with bright nuances. 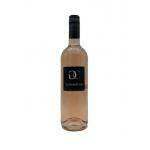 - On the nose, it has aromas of fresh strawberries and spring flowers. 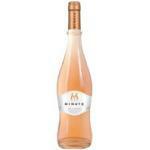 Miraval Rosé Is the only pink ranked among the 100 best in the world (Wine Spectator). In its vintage 2014 gives us an energetic and fresh wine. And as good French pink, salmon color. 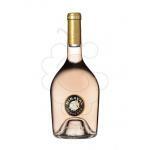 The new vintage of French Pink produced by the trio Jolie, Pitt and Perrin, under the brand Miraval. Still you have not tried? - Beautiful, pale, petal-pink colour, elegant with bright nuances. 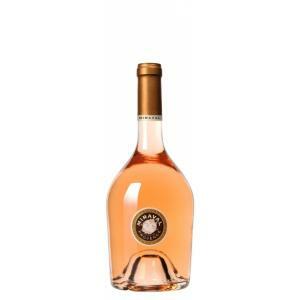 If you want to buy 2017 Miraval Rosé, at Uvinum you will find the best prices for Côtes De Provence rosé wine. At Uvinum, at the best price, in a 100% secure and easy process. We offer more than 59.000 products for sale becoming this way the biggest company to sell wine, beer, and spirits online in Europe thanks to more than 38.000 customers enjoying Uvinum.